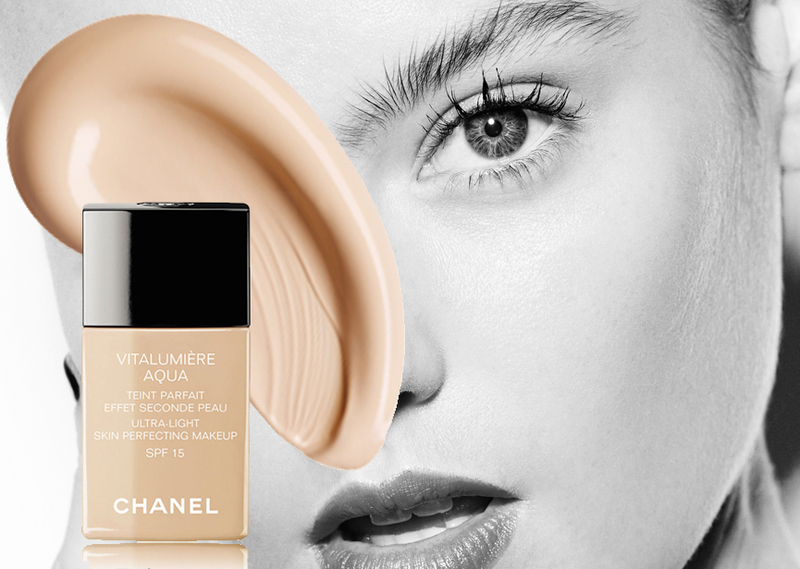 Apply a small amount of foundation over your face with your fingers. This will even your skin-tone and create a youthful, dewy finish while still looking natural. Using a sharp angled contouring brush and the darker shade in the palette, contour underneath your cheekbones and along your temples. Then, illuminate along the tops of your cheekbones, the bridge of your nose and your cupid’s bow with the lighter shade in the palette. 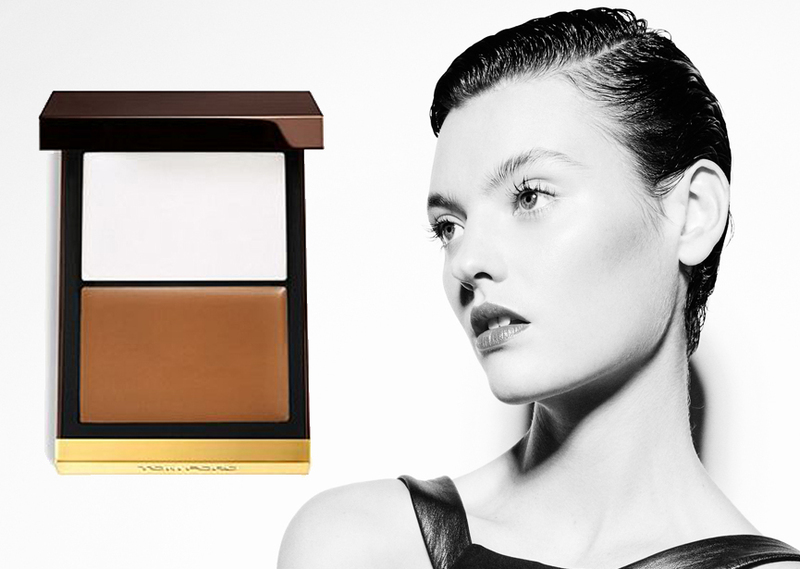 This will brighten your complexion. 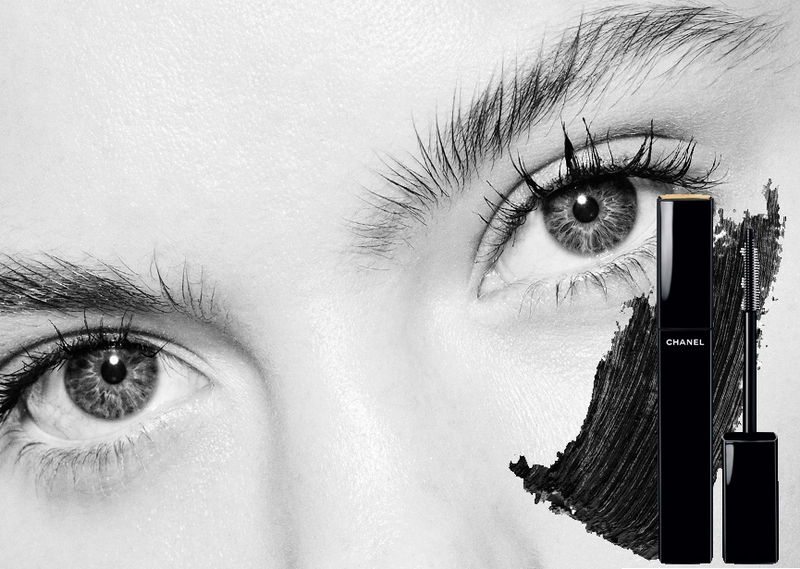 Apply two coats of mascara to the top lashes, making sure to wiggle the brush at the root to create volume and lift. 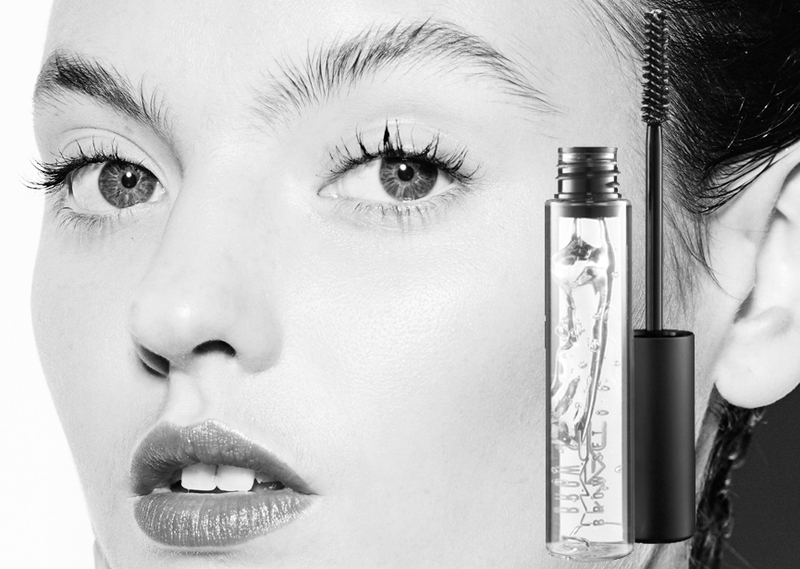 Groom your brows with a clear gel by brushing them upwards. 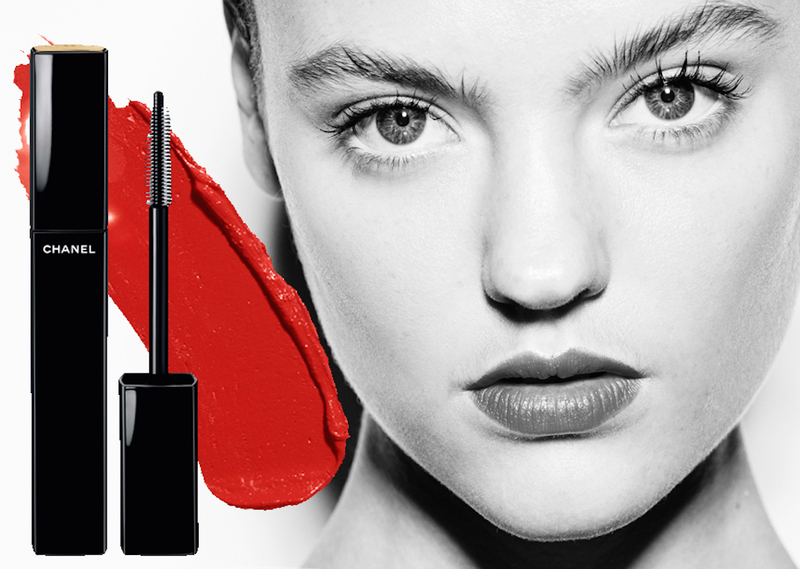 For a modern look, apply your lipstick without a liner, straight from the bullet. 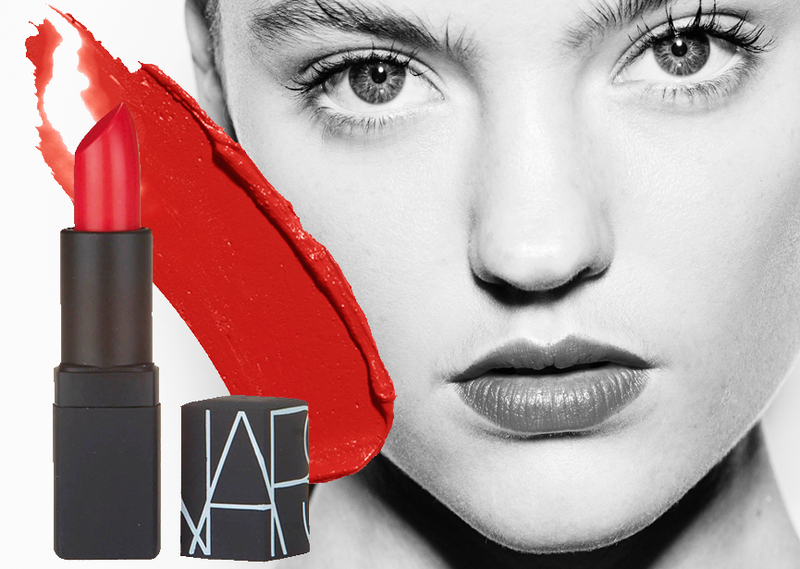 “Jungle Red” is a blue-base, so it will suit most complexions and make your features pop. Finish your look by painting your nails with “Pitch Blue”. This will create an unexpected contrast against the red lip! Modern & polished! Get Montana's look!